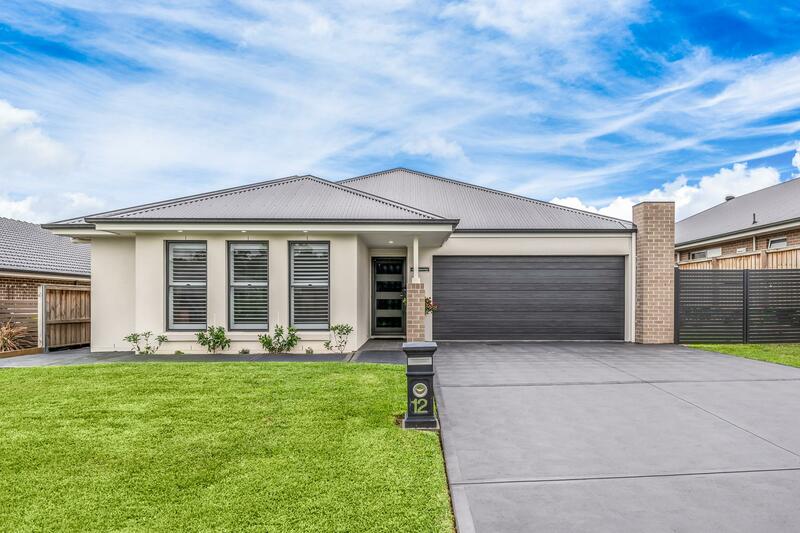 This beautiful McDonald Jones built home located in the ever growing Harvest Estate is one to inspect! 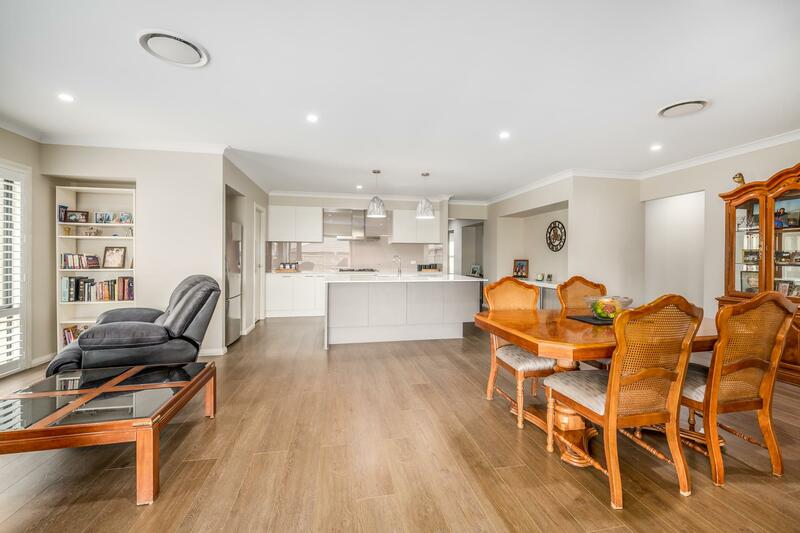 Upon entry the foyer welcomes you with high ceilings and elegant flooring giving you the immediate sense of sophistication and luxury. 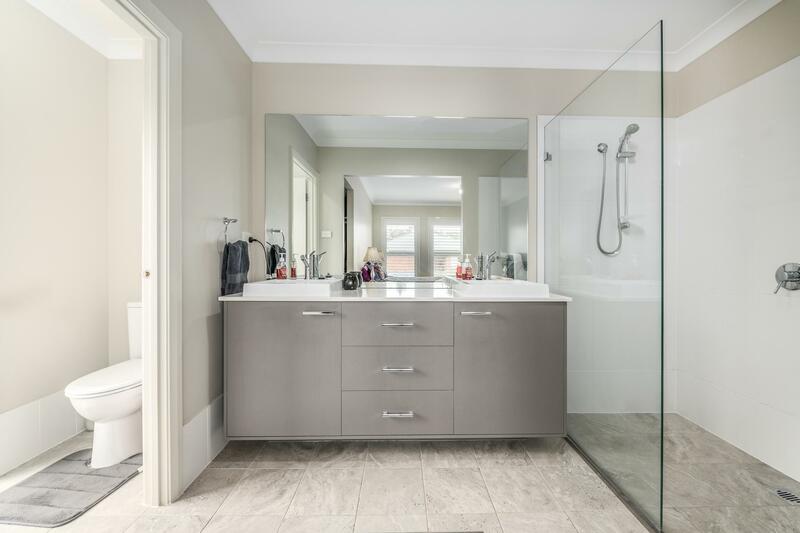 The master bedroom suite at the front of the home boasts a stunning open ensuite design with separate toilet and hidden walk in robe. 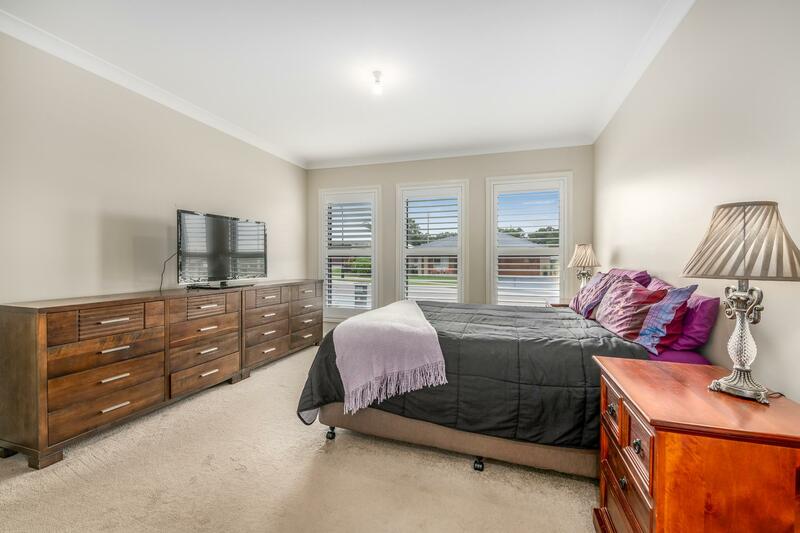 The remaining bedrooms are all of generous proportions including built in robes. 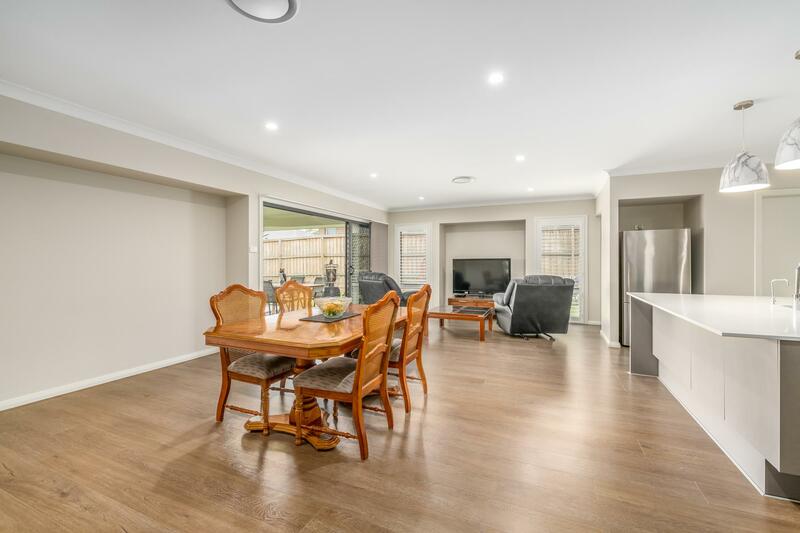 The home offers separate living areas allowing everyone in the family to have their own space, whether it be in the rear rumpus/media room for those quiet night's in or the open plan dining/living off the kitchen for entertaining. 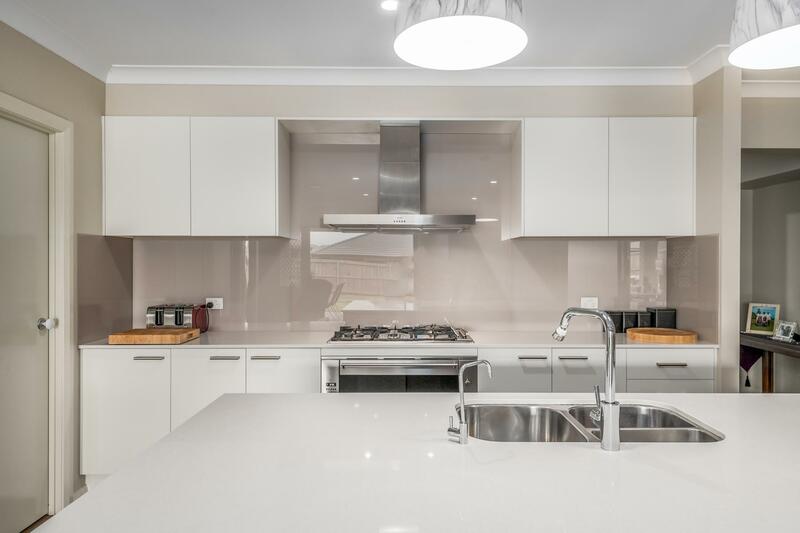 The kitchen boasts stone bench tops, upgraded stainless steel appliances, walk in pantry and an abundance of storage options. 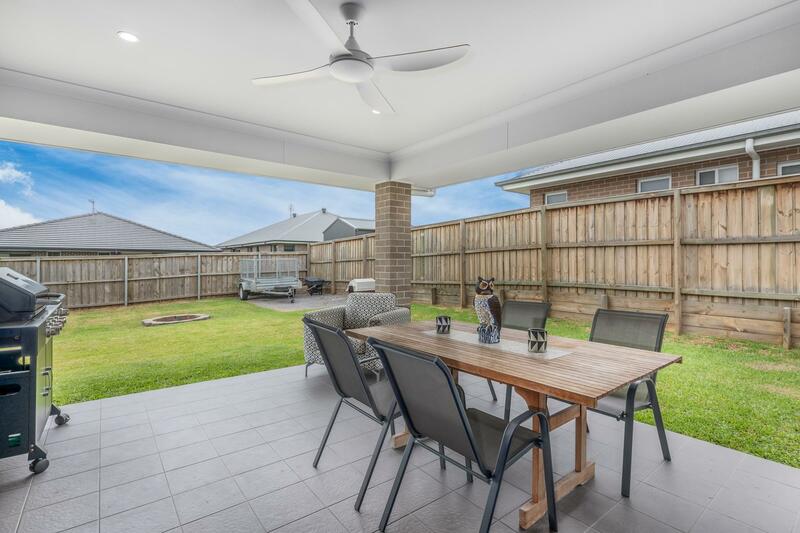 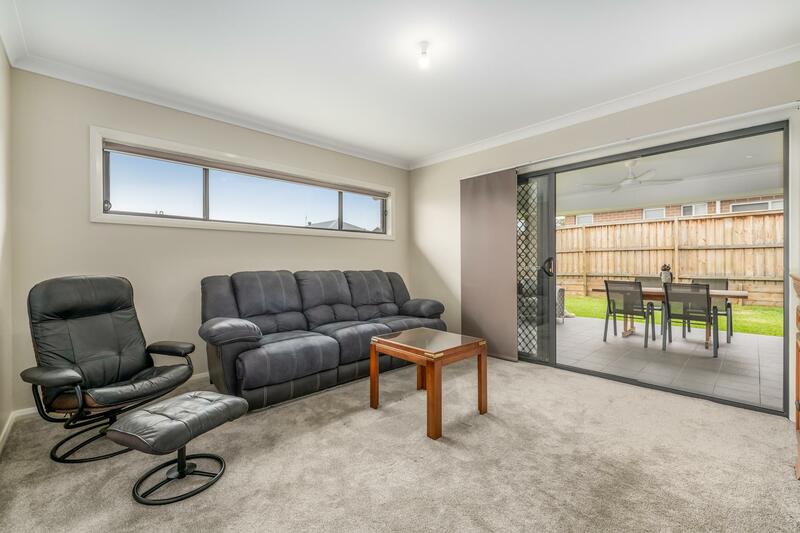 Stepping outside the covered outdoor alfresco area overlooks the large level rear yard offering plenty of space for the kids to enjoy all year round. 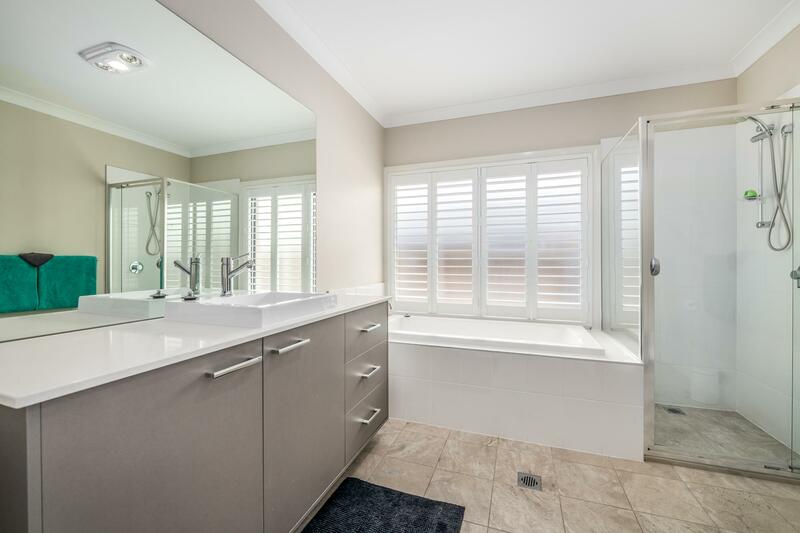 Other standout features include ducted air conditioning, study nook, plantation shutters plus block out shutters to master bedroom, spacious main bathroom, separate laundry, double garage & fully fenced level 684m2 block with side access. 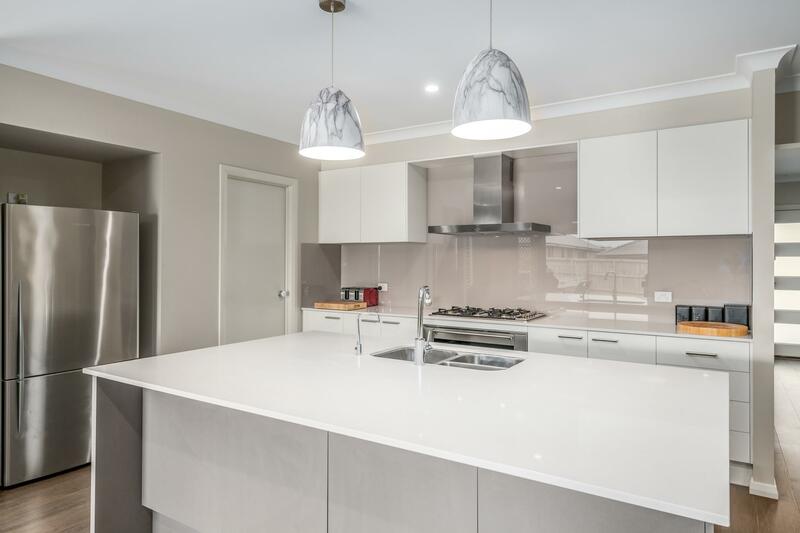 Located just 3km to local schools and Childcare facilities, 4.8km to the new Stockland Greenhills Shopping Centre and only 2.9km to the new Maitland Public Hospital site which is currently under construction. 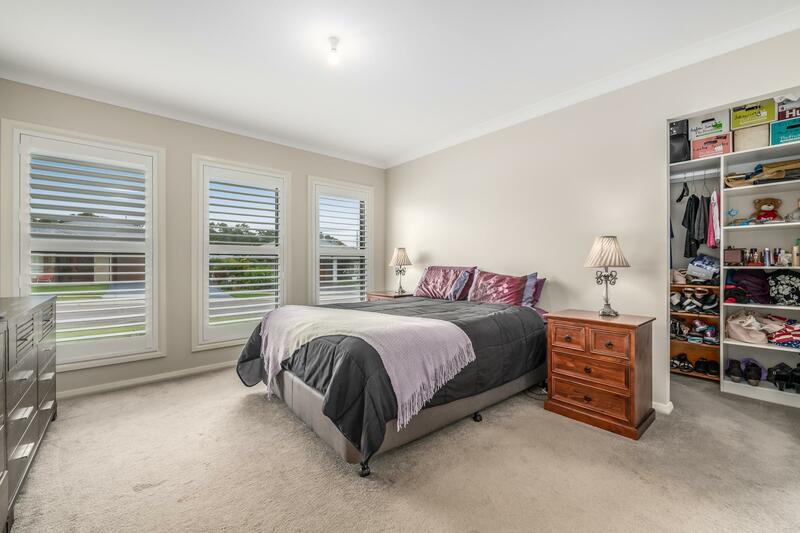 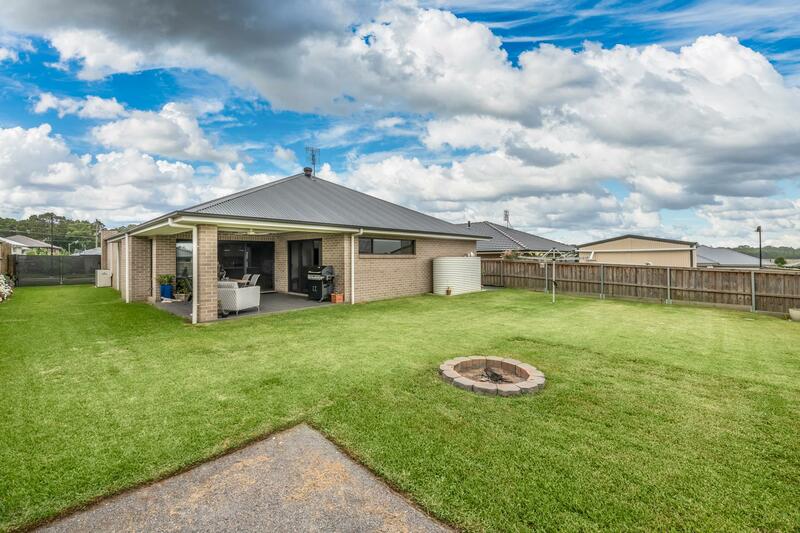 To book your private inspection of this quality home call Aimee Burns on 0422 926 376. 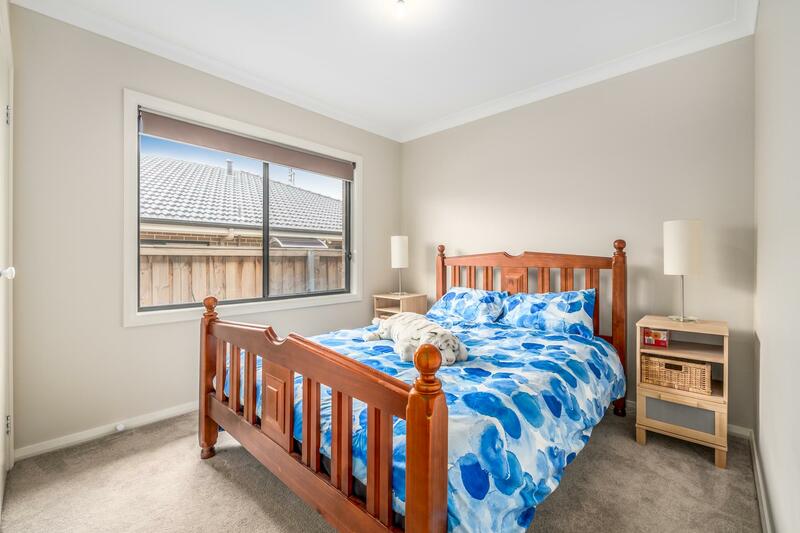 Dear Aimee, I am interested in 12 Birdwood St, Chisholm, NSW 2322, Listing Number 2880650 which I found on http://barclayproperty.com.au.